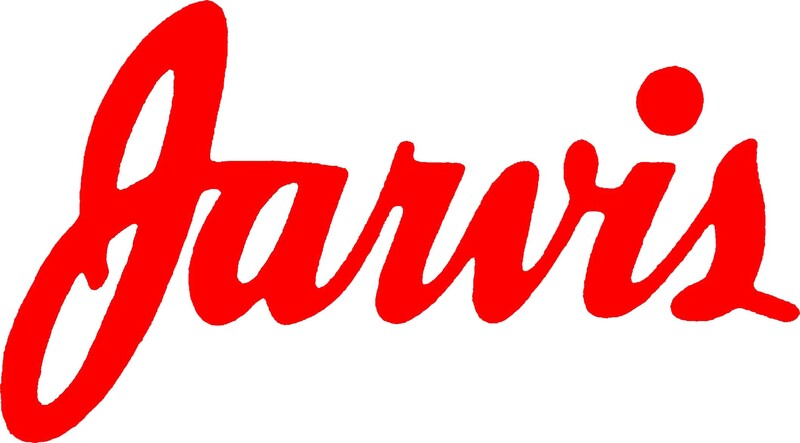 Jarvis concentrate on those companies who are focused on quality and productivity improvements through innovative designs and value added services. Jarvis’ primary products are Taps, Rotary Files and Nucon Drills. The HSS FORUM, a non-profit association created in 2001, gathers tool manufacturers, HSS producers and coating companies. The HSS Forum is the editor of the HSS Smart Guide, a 200-page pocket guide for machinists and students which provides basic and advanced information, including useful tips, related to machining operations using HSS and PM HSS cutting tools. The HSS FORUM also organizes technical conferences every four years.